MMA Fights in Los Angeles April 20 | MMA Fighting Events Videos Techniques UFC Fight Picks and News. On Friday April 20, MMA (Mixed Martial Arts) fight fans can warm up for UFC 145 with live MMA fights in Los Angeles. 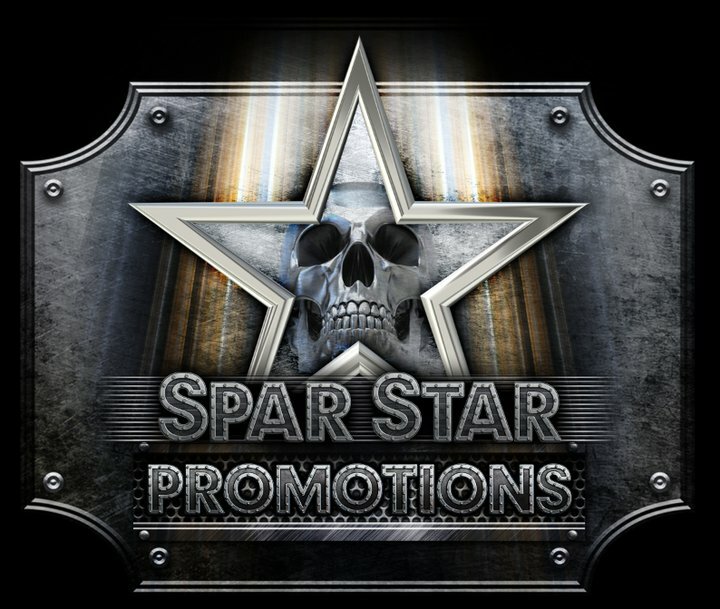 Tony Padilla and Spar Star Promotions is once again bringing MMA fight action to the Hollywood Park Casino. If you missed their last event, make sure to get your tickets early and enjoy another night of the best CAMO sanctioned MMA fight action and entertainment in Los Angeles. If you haven't checked out live MMA fights, check out a highlight video of the last event Chingasos MMA attended so that you can get a taste of what MMA is all about. 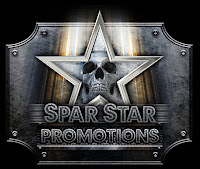 Spar Star Promotions MMA events always feature a full bar, live DJ music, and the best up and coming fighters from the best MMA gyms in Los Angeles and surrounding areas. If you haven't attended an MMA fight event and you live in the Los Angeles area, this event will be a great opportunity for you to check out what live Mixed Martial Arts fighting action is all about. Here's the complete fight card as shown on the CAMO site. CAMO is the sanctioning body for amateur MMA fighters and fight events.